Search is the number one source of external traffic for content sites, driving 34.8 percent of site visits in 2017, compared to 25.6 percent from social. But do you need to pay for search to see success? A Jumpshot/Moz research found that organic search can generate more than 20 times the clicks from paid search. Clearly, search engine optimization (SEO) is critical for brands that want to succeed. How can your brand take advantage of organic search to improve rankings and increase click-through rates? What are some good strategies for optimization? To answer those questions, I’ve put together a list of five SEO opportunities you may be missing out on. The difference between success and failure in SEO often comes down to the words you use and the topics you write about. 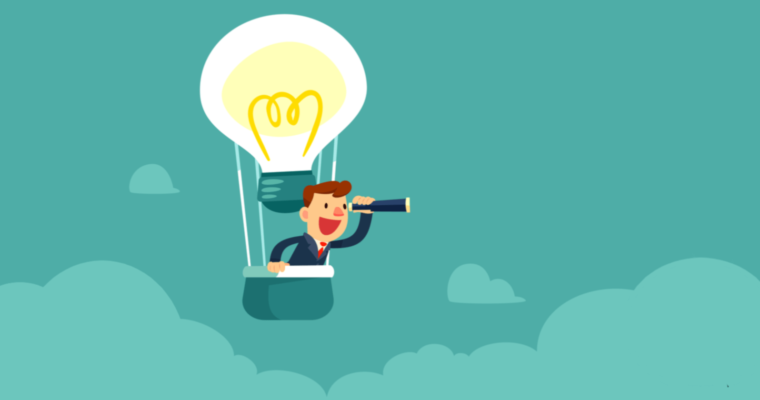 So which keywords are going to be the most valuable for your company? A little keyword research can help you identify the words your customers are actually using to find your business. Going to Google for keyword research is fine, but consider looking at social media platforms like Instagram and Twitter. When customers hashtag your brand, they’re often using related hashtags and keywords in the same post that you can use to develop your SEO strategy. You should also leverage long-tail keywords — specific search phrases with modifiers that have low competition but high search intent. For instance, you may have optimized for “waterproof sunscreen,” but there’s probably a lot of competition for these keywords. However, a search term like, “waterproof sunscreen for sensitive skin,” should have less competition and may be searched by users with a higher likelihood of buying the product. Customer reviews are serious SEO gold. Reviews are rewarded by search engines as a fresh and abundant source of credible content. Reviews also help you organically build up those long-tail keywords with less competition. So how do you go about getting more reviews? 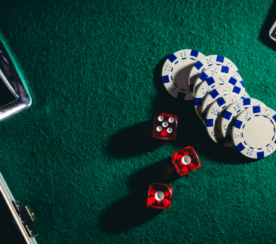 Depending on your industry, there are a number of tactics you can use. First, let’s talk about incentives. Paying for reviews is never a good idea. Paid reviews come across as inauthentic and if word gets out that you’re paying for reviews, it can damage your brand’s reputation. There is a way to get around this, however. If you have a call center, you can offer your employees a bonus for good reviews that mention the worker’s name. You can also ask for post-purchase reviews using email. The last thing I’ll suggest is to just make it really easy for customers to leave a review. Make sure it’s a simple one- or two-click process and include multiple opportunities on your website for people to leave reviews. While you’re generating those reviews, don’t forget the image. 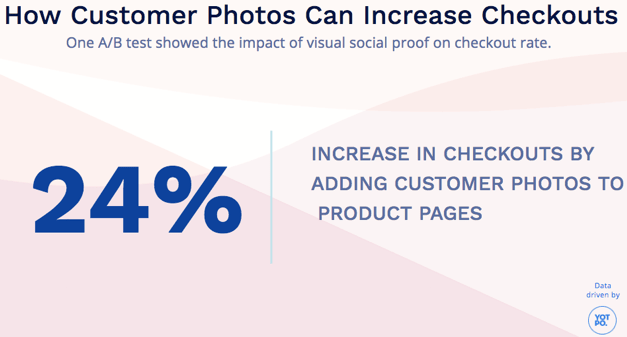 According to an A/B test we did at Yotpo (the company I work for) the simple act of adding customer photos to product pages increased checkout by as much as 24 percent. Customers respond better to the authenticity they get from ordinary people’s photos and comments about your brand in action. Leverage visual marketing with UGC as part of the shopping experience. A shoppable gallery of customer photos featuring your products can increase relatability. This social validation gives shoppers the confidence to spend. There’s a long-tail keyword play for consumer product shots, too. Try this out using the alt text field to put in descriptive terms like “yoga pants with pockets.” In a search engine search, a photo of your customer wearing your product is sure to stand out among a sea of posed, professional shots. The world is rapidly becoming more mobile and companies that want to succeed in the future need to prepare now. By 2021, 53.9 percent of all online purchases are expected to happen via mobile phone, according to eMarketer. That means ecommerce sites need to serve mobile-optimized content that enables a seamless shopping experience via smartphone. When people use their mobile phone to shop, they’re usually in a hurry so make sure your text and images are formatted to load quickly. Also, consider the length of your copy. Headlines should be short and pithy to accommodate a smaller screen and a shorter attention span. You also have to consider that being on social media platforms like Instagram means you’re reaching global audiences. So remember to localize mobile content around language, currency, and measurements based on audience location — and be prepared to ship there. If you want your business to rank higher in search, just remember this: links are an important Google ranking factor. So how do you build links for your brand? One great way to do it is to leverage your own experience and write an opinion piece for an online publication. When you do this you usually get a short bio with a link to your company’s website. You can also offer up the key players on your creative team as guest bloggers for style blogs. If you have a partnership with a designer or another brand, go ahead and set up reciprocal links between your two websites. To aid with local discovery and link relevance, sites like Yelp and Google My Business offer free services to list your business and website. Do whatever you have to do to get backlinks, just remember the sites those links need to be relevant to your business. Fewer high-quality links are better than thousands of links with a weak connection to your brand. 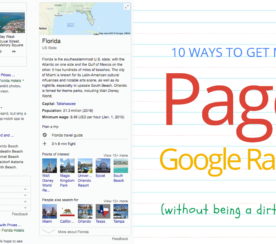 You don’t have to pay for search to get better traffic. 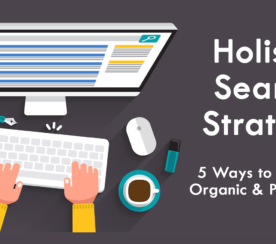 In a world of increasingly savvy consumers, organic SEO holds the key to better click-through rates, higher search rankings, and more profits. Brands that do the strategic thinking and preparation today can expect to see serious results tomorrow.